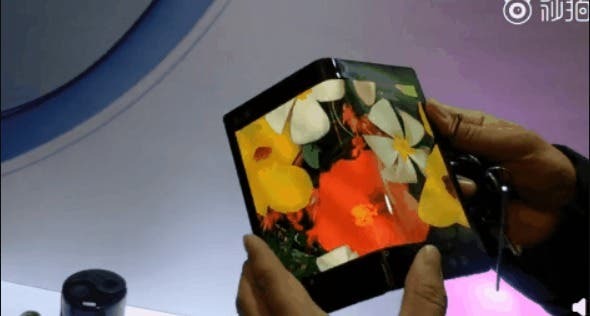 2019 will surely be remembered as the year in which folding smartphones debuted, but despite the fact that it is still a new technology, manufacturers like LG have already explored new horizons. 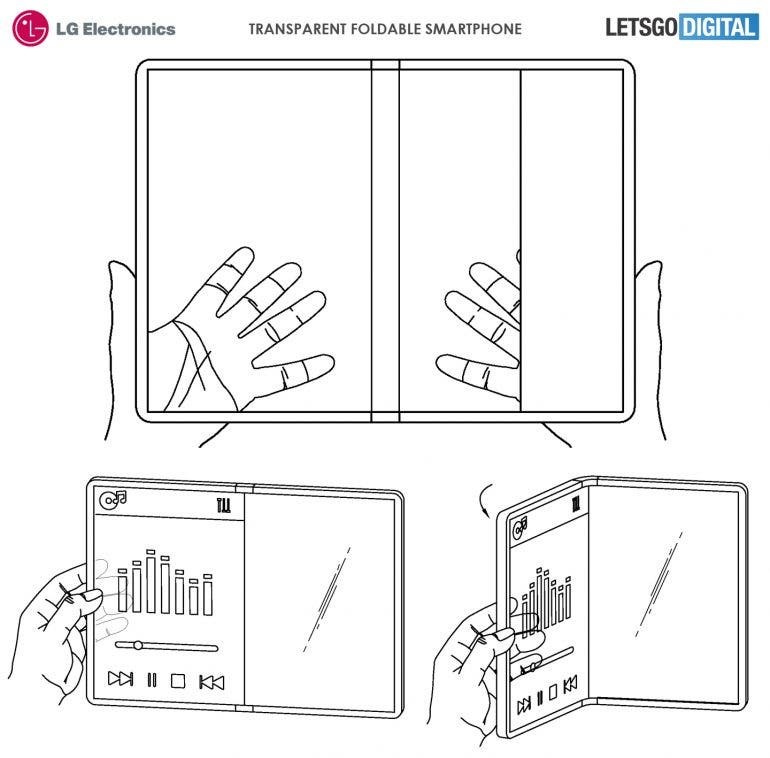 Details of a patent filed by LG in 2015 related to a smartphone with a transparent folding screen have emerged today. The idea is the existence of a variable transparency screen in one of the two halves, while the other half will have an opaque section to house the battery and the internal components. Therefore, despite the statements made a few months ago, the South Korean company is already developing its own solution, even if we won’t see it very soon. 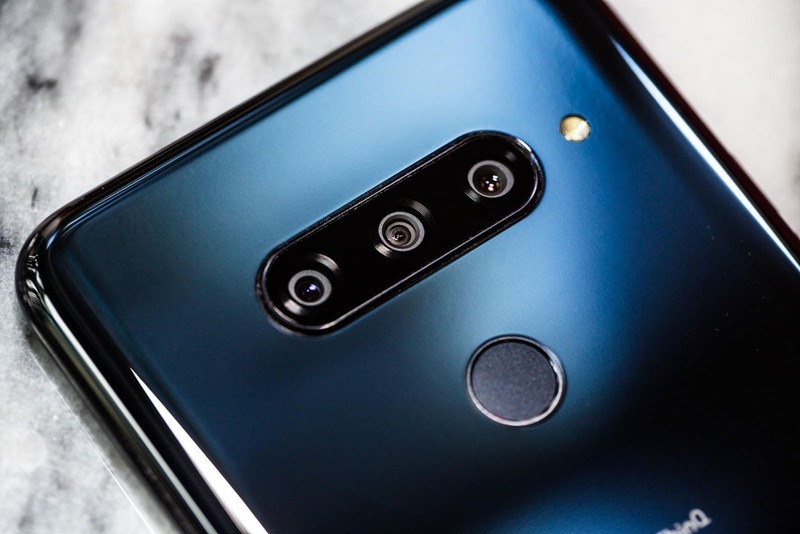 LG does not seem willing to follow Samsung and Huawei, offering innovative solutions at high prices, but prefers a more pragmatic approach, as demonstrated by the second screen of LG V50. 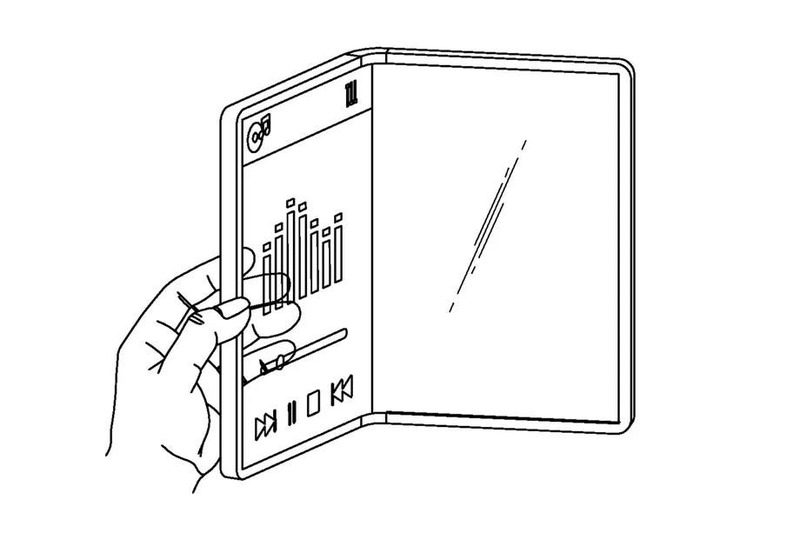 This does not mean that LG does not have the capacity to carry out what has been patented, given that in the past it has shown flexible OLED screens and transparent panels and as shown in some drawings attached to the patent, it would have already studied a complex solution for the hinge, which will be one of the focal points of the new technology.